Homo Otiosus (leisure man) is a fascinating creature and an increasingly important figure in our time. These pages - the serious leisure perspective - show why this is so. This site, launched in April, 2006, was built by Robert A.Stebbins (University of Calgary) and Jenna Hartel (University of Toronto), and was significantly revised in October, 2011. In this regard, both of us welcome comments, suggested additions, and recommended changes to it. This invitation signals our intention to make this a community site for researchers, practitioners, and the interested lay public, a site where all who are interested in serious, casual, and project-based leisure can find stimulation in their approach to leisure. Thanks for taking time to visit The Serious Leisure Perspective. Karl Spracklen FAcSS Professor of Music, Leisure and Culture at Leeds Beckett University, has been elected Fellow of the Academy of the Social Sciences in the UK, November 2017. ​Maddie Breeze is the joint winner of the 2016 Philips Abrams Prize given by the British Sociology Association. The prize honors her book Seriousness and women's roller derby: Gender, organization, and ambivalence. Houndmills, UK: Palgrave Macmillan, 2015. ANZALS 2013 "Best Publication Award for an Early Career Researcher" was given to Dr. Millicent Kennelly of Griffith University for “Constraint negotiation in serious leisure – A study of amateur triathletes.” Journal of Leisure Research, 45, 466-484 (2013) (with Moyle, B., & Lamont, M.). She received the award in December 2013 at the 11th biennial ANZALS conference. See our new bibliography on Positive Psychology/Sociology. 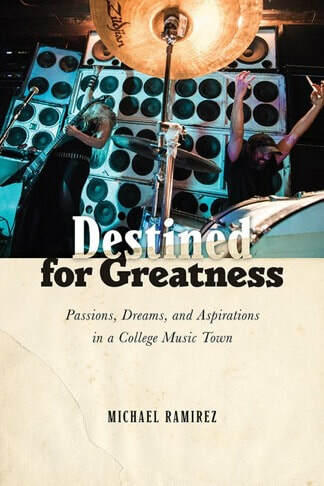 Destined for greatness: Passions, dreams, and aspirations in a college music town. (Rutgers, 2018) by Michael Ramirez. Serious leisure: Culture and consumption in modern society. (Resling, 2018) by Tali Hayosh. Lengthy abstract available in English. Social worlds and the leisure experience. (Emerald Group, 2018) by Robert A. Stebbins. Publisher's description. Leisure's legacy: Challenging the common sense view of free time. (Palgrave Macmillan, 2017) by Robert A. Stebbins. Publisher's description. From humility to hubris among scholars and politicians. (Emerald Group, 2017) by Robert A. Stebbins. Publisher's description. Leisure activities in context: A micro-macro/agency-structure interpretation of leisure. (Transaction, 2017) by Robert A. Stebbins. Publisher's description. Seriousness and Women's Roller Derby: Gender, Organization, and Ambivalence. (Palgrave Macmillan, 2016) by Maddie Breeze. Publisher's description. 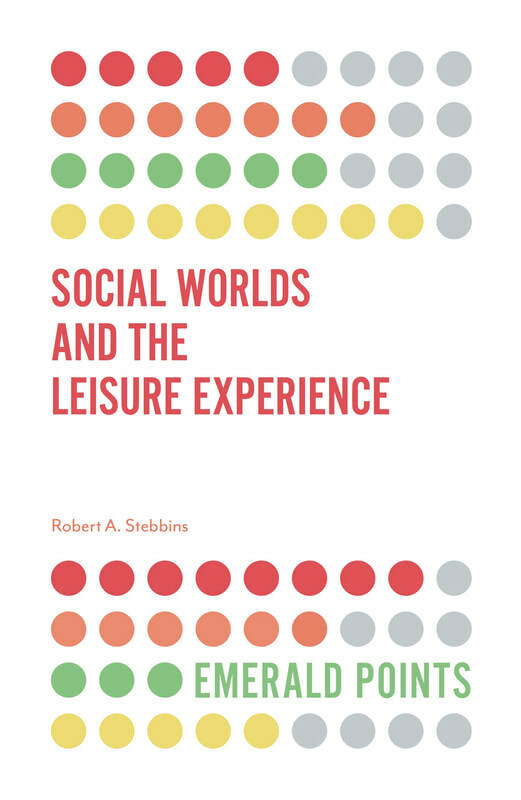 The Interrelationship Between Play and Leisure: Play as Leisure, Leisure as Play (Palgrave Macmillan, 2015) by Robert A. Stebbins. Publisher's description. Leisure and Positive Psychology: Activities Linked with Positiveness (Palgrave Macmillan, 2015) by Robert A. Stebbins. New: An article on “Leisure” is now available in the Encyclopedia Britannica (online edition). New: the SLP Involvement Scale (see SLP Diagrams).